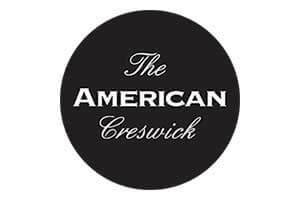 The American Creswick located 20 minutes from both Ballarat and Daylesford, 2 minutes from RACV Forest Resort provides Lunch, Brunch and Dinner meals. The hotel offers cafe, wine bar, bistro, functions and alfresco areas. 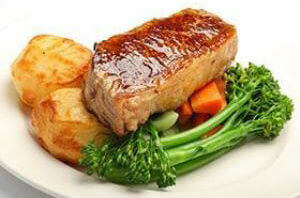 * Note - Online Menu's are currently being updated and will be available again soon.